Kayla MacGillivray is a young poet and arts manager. 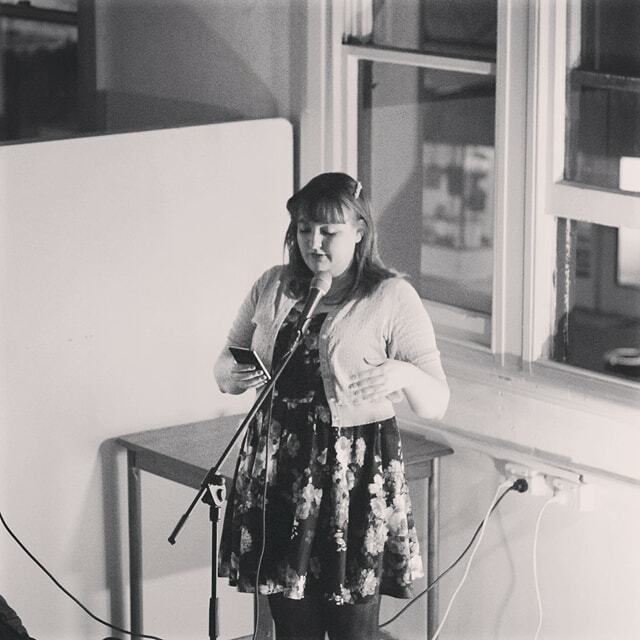 She helps runs many poetry related events in Perth, most notably Spoken Word Perth, Perth’s largest poetry event. She was part of the team that created the inaugural Literary Youth Festival in 2017, and she’s also worked with a number of fantastic arts organisations including The Blue Room Theatre, Paper Mountain, Fringe World, Propel Youth Arts, The State Theatre Centre of WA, Fremantle Arts Festival, and the Subiaco Arts Festival. She also loves producing spoken word based theatre, most recently Star-Crossed Poetry and If My Body Was a Poem.